As you can tell by looking at the calendar, Casa Soledad is being booked quite heavily for the remaining "peak" vacation time. However, last year I had the opportunity to stay at the casa during July, or as we call it... the rainy season. We don't normally rent the casa during the rainy season because the rain can be torrential, the humidity high and the storms can be quite vexing in their aftermath. 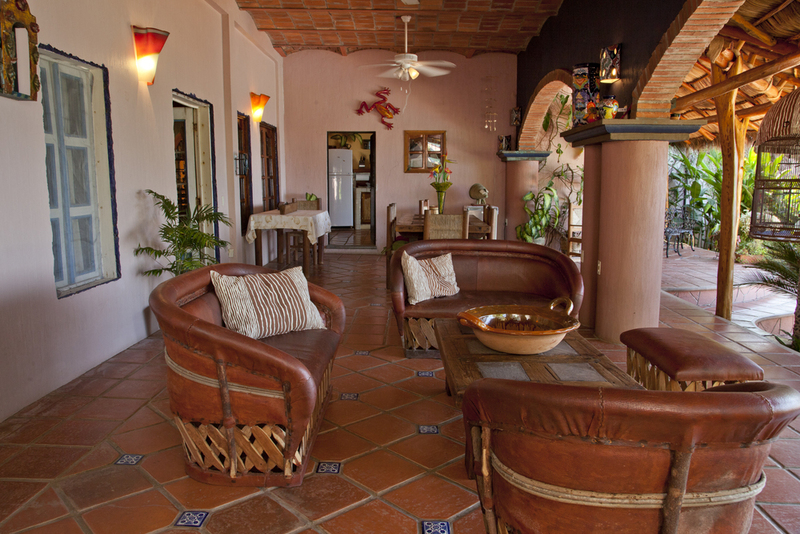 Having said that, it was my pleasure to take a client to the Casa last July and it was delightful. Granted, my client went with a great attitude and an adventurist's spirit, and we only had a couple of storms during the stay, so we may not have had gotten the full display of mother nature's wrath... but my client did say it was the most relaxing vacation he had ever had.